Subscribe to Download the E-Book! Selling your vinyl crafts at a local craft show can be a great way to increase your profits, gain new customers, and expand your market. Getting started with this isn't always the easiest thing to do though. Even choosing a craft show that is a good fit for your business can be difficult. 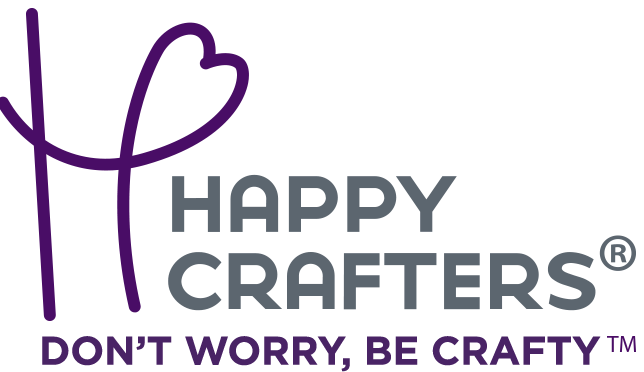 At Happy Crafters, we want to see you and your vinyl craft business succeed. We want you to feel confident selling your products, and we want you to feel empowered to keep growing! For these reasons, we want you to have this gorgeous e-book that can help you learn to sell at craft shows from start to finish. This book is full of information on choosing a show, what you should make and sell, how to price your items and more! It also includes printable worksheets and cut files with commercial rights. Download this e-book and goodies by clicking the download link below.